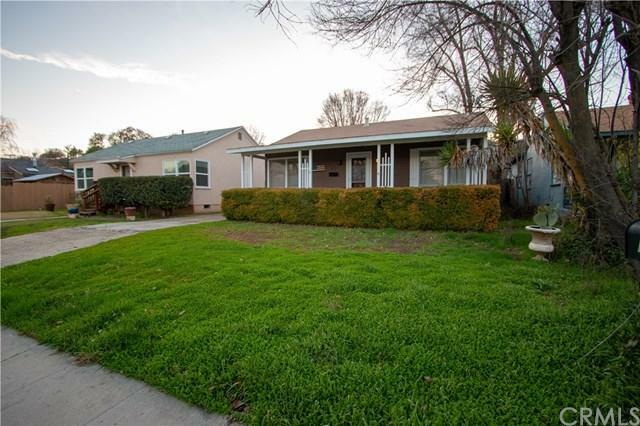 TWO FRONTAGE HOMES on Vine, in west Paso Robles, walking distance to the downtown square! Buyers looking for an investment opportunity, to live in one and rent out the other or even looking for a second house for extended family, this could be a great opportunity for you! Sitting on a large +/-10,500 square foot lot with alley access, each home has fully independent utilities, including water meters and sewer. 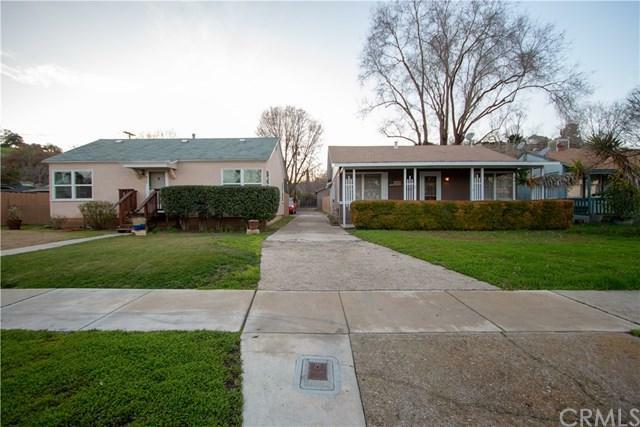 Both homes boast two bedrooms and one bath and large front yards. 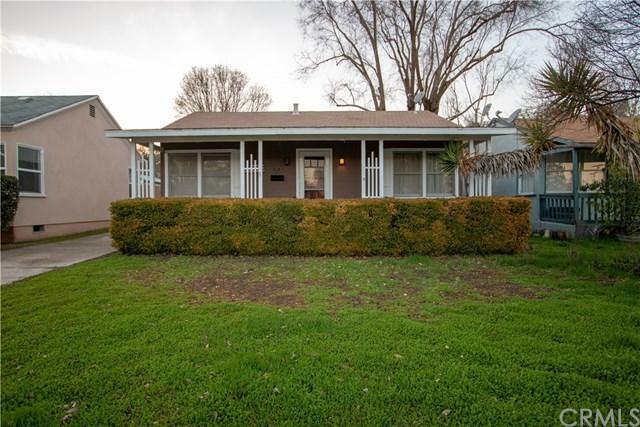 621 Vine has a detached single car garage, a large backyard that backs to the alley with additional parking spaces, the interior is charming with original wood flooring, an open concept living area and spacious bedrooms. 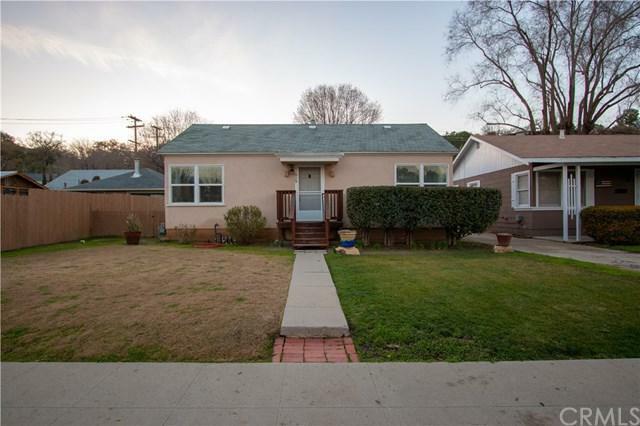 615 Vine has a detached two car garage, a newer foundation, newer dual pane windows throughout, indoor laundry and a cute backyard. Please check with the City of Paso Robles for potential uses that may include lot split and additional units. This property may be located in an +G+Opportunity Zone+G-. Buyers to satisfy themselves of all property uses and +G+opportunity zone+G- guidelines and qualifications. Listing agent and listing broker have not verified the validity or accuracy of any information provided by seller or any other source(s). We make no claim(s) or warranty(s) with regards to any information provided, past, present or future property conditions, investments, or uses.